They’re wasting tax-payer dollars. 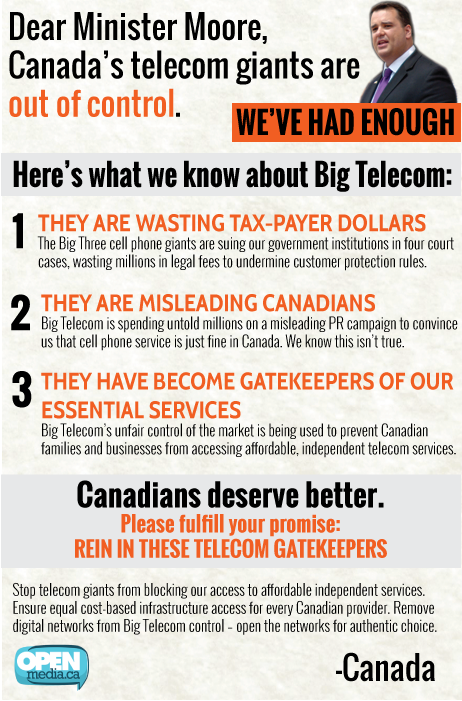 They’re misleading Canadians and they’ve become gatekeepers to essential services. We deserve better.